As a faith-based charity, we commit to praying for our work and our school community, particularly those who may be going through a challenging time in their life, work or relationships. We host a weekly space to be still, to pray, or just to reflect at the start of the school day. The space is open to staff, as well as local church leaders. We are so thankful to those from local churches who come along every week to pray with us. Please contact us to find out when and where weekly prayers take place. 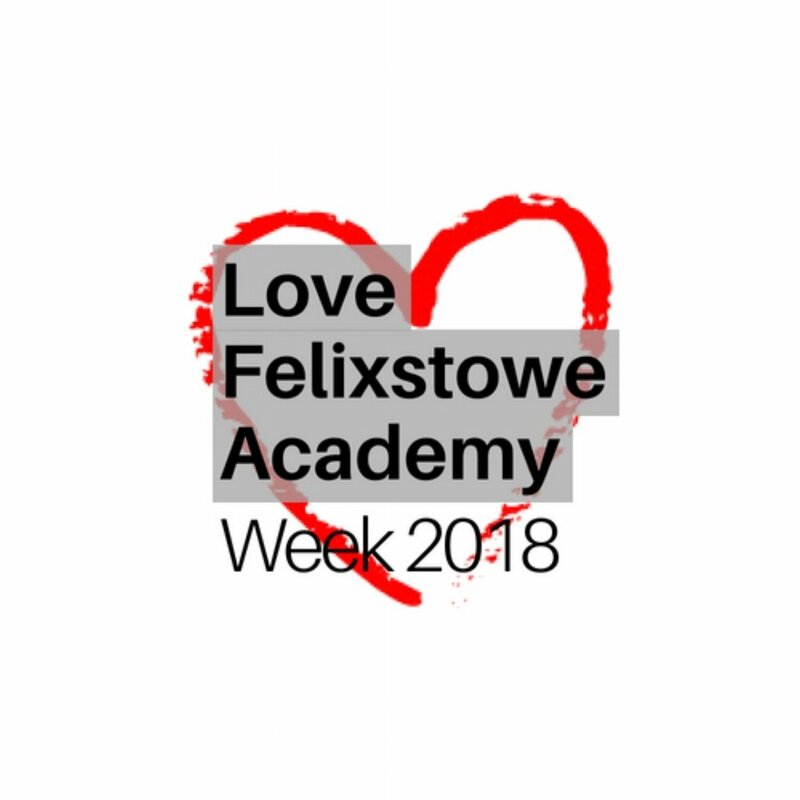 Every year we take the lead on a project called 'Love Felixstowe Academy Week', and we are fortunate to have received hundreds of prayer postcards sent in from local congregations. If you'd like to receive some blank postcards for your church to design, write and draw on, let us know-we can't wait to receive them!